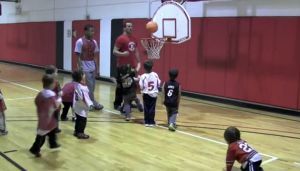 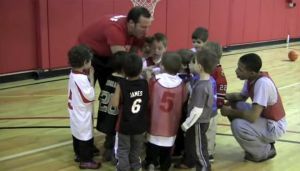 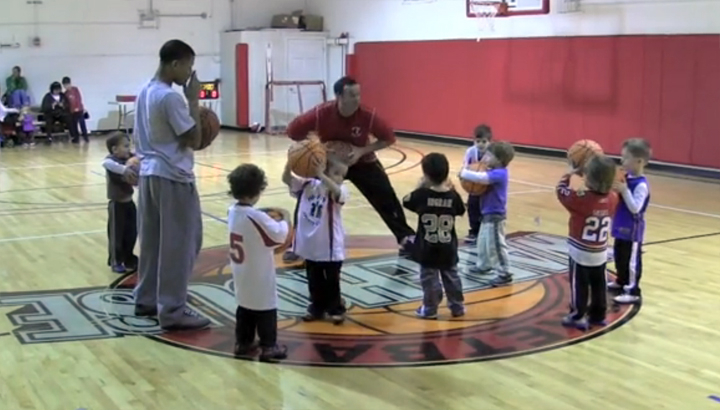 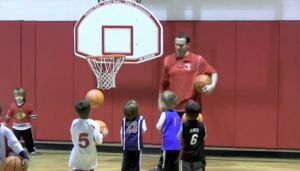 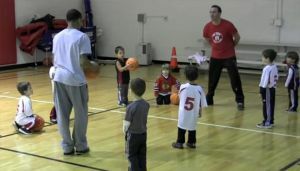 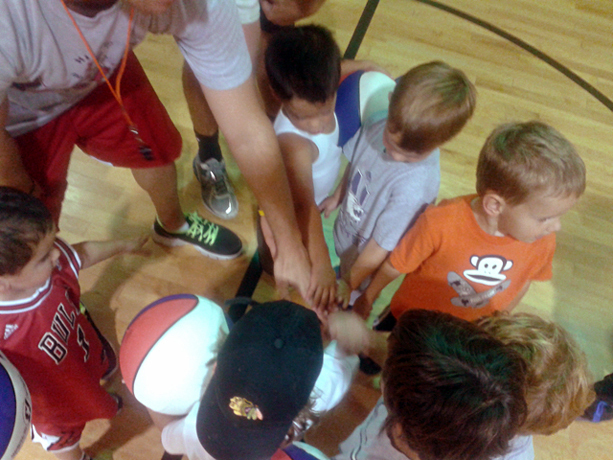 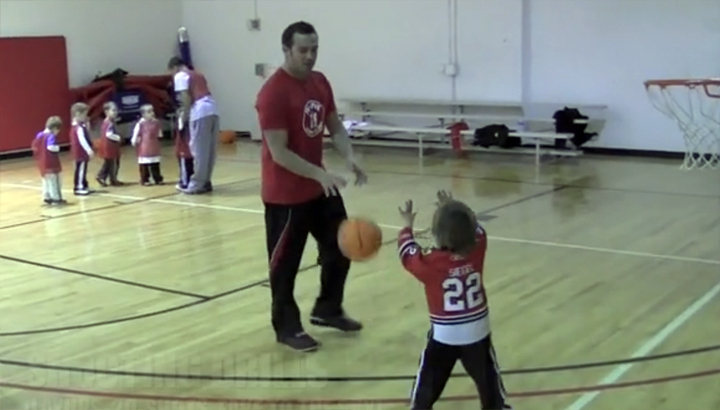 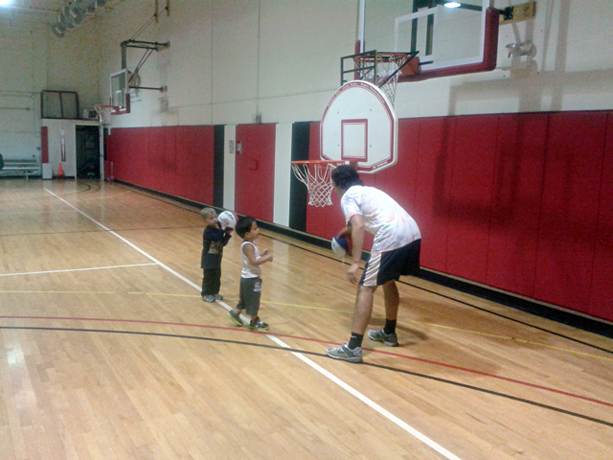 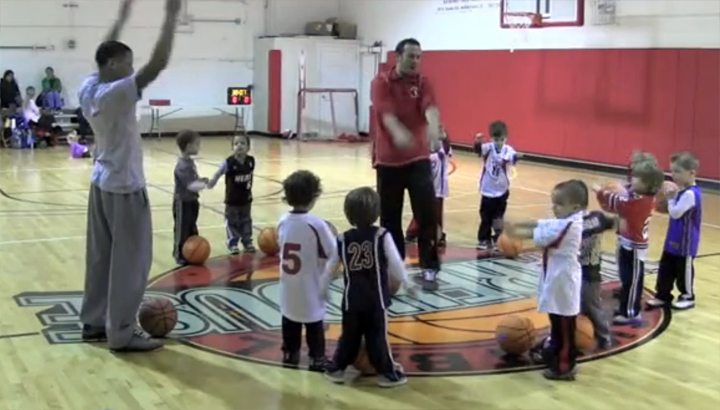 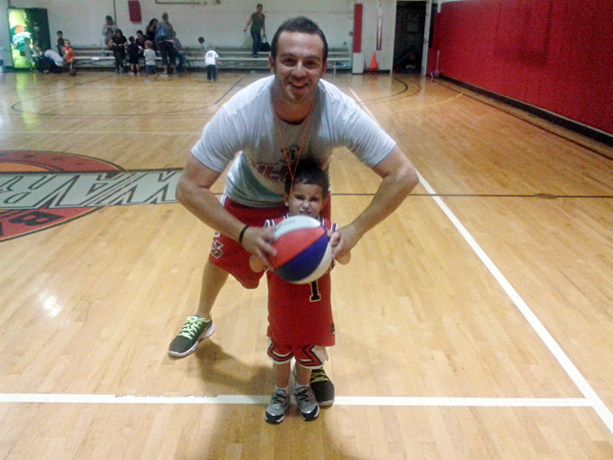 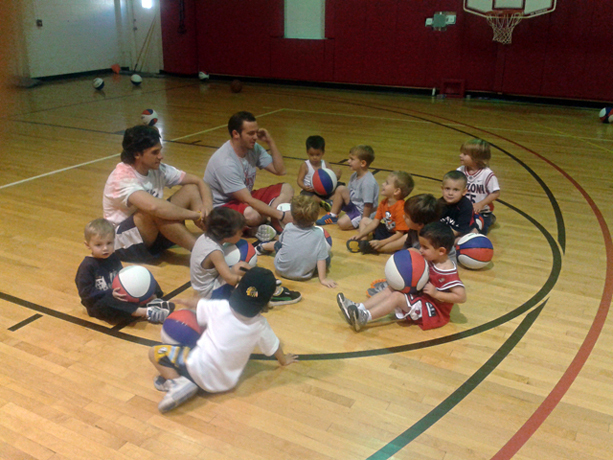 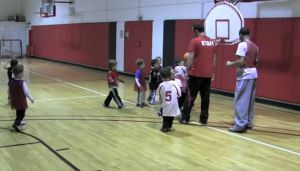 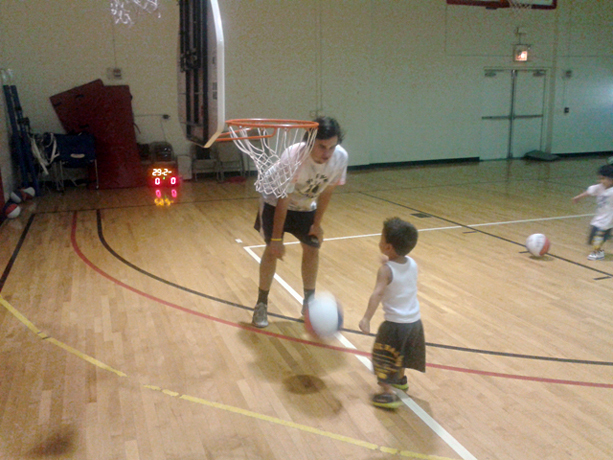 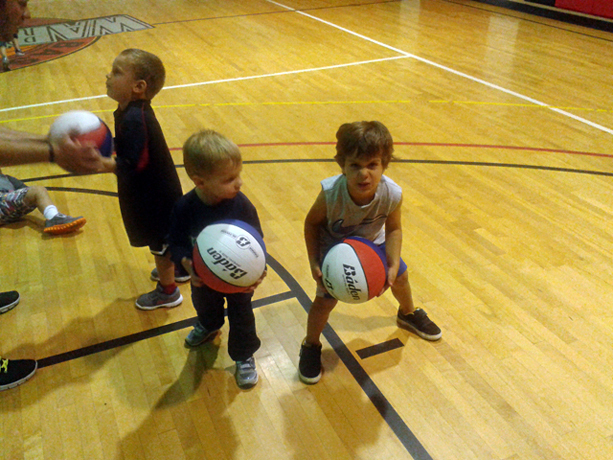 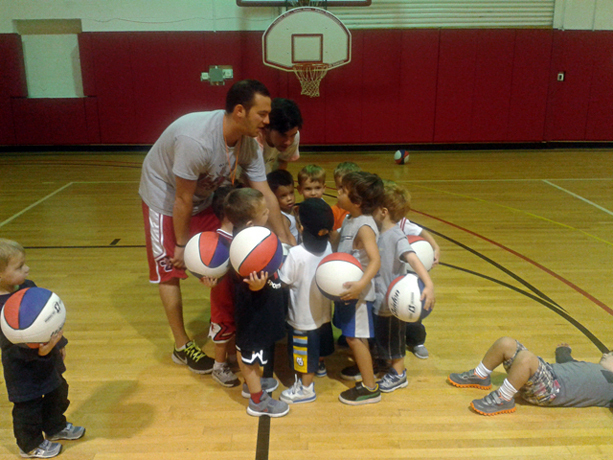 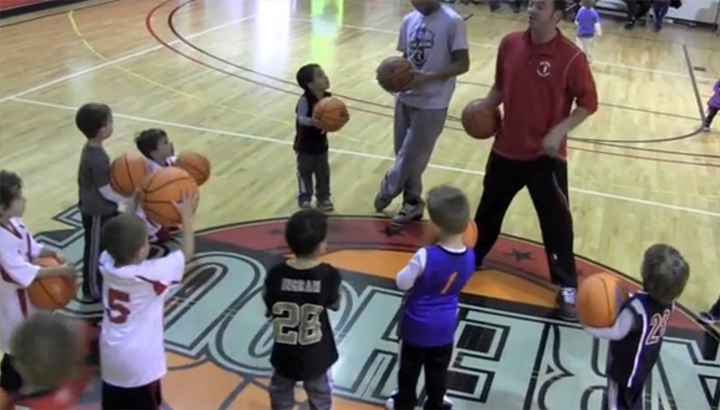 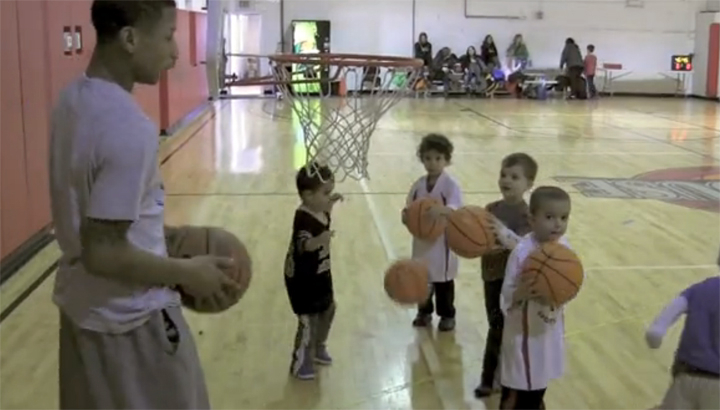 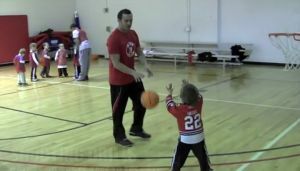 Hi-Five Little Ballers is a weekly developmental basketball program. 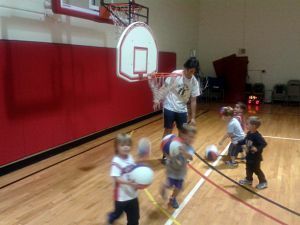 We believe the game of basketball, when introduced properly, serves to help children build self-esteem, gross motor skills, coordination, athleticism, and so much more. 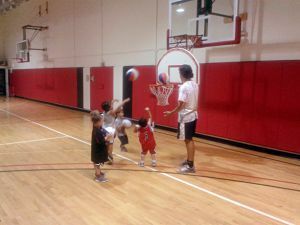 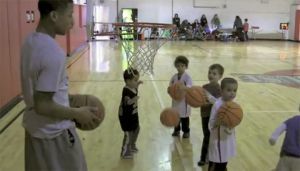 We’ll help each child to get a feel for the ball and their ability to dribble, pass, shoot, rebound, and play defense. For the older kids, we’ll place a little more emphasis on teamwork, conditioning, and actually playing the game. 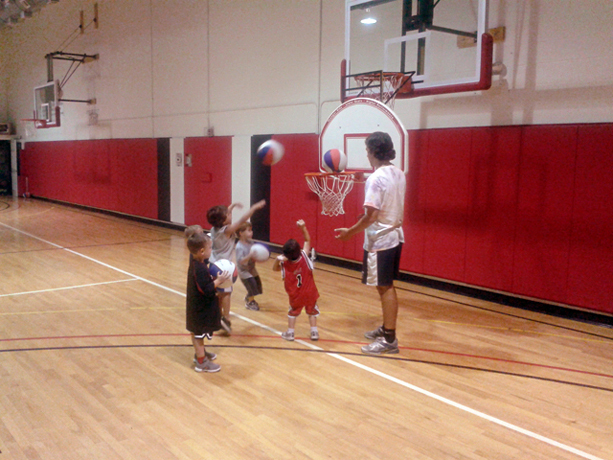 This program will be the training ground for our Hi-Five Hoops League. Hi-Five’s mission is to help the next generation develop a passion for sports – one program, coach, and child at a time. 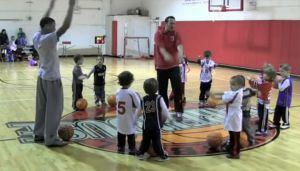 Players will be introduced to new skills each week, but that doesn’t mean they will forget about the skills they have previously learned! Our coaching staff does an outstanding job of reviewing the drills and movements taught in class. 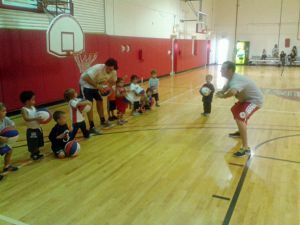 Hi-Five coaches also put a strong emphasis on explaining each and every activity so players not only know how to do the drills correctly, but also know when and where to use these skills on the court.